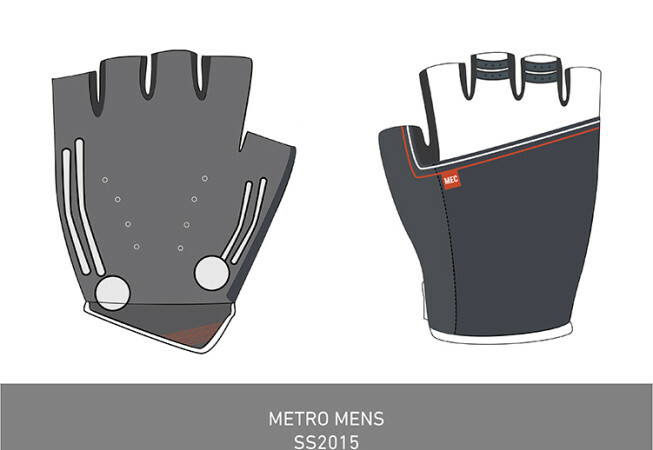 A series of concept drawings for MEC. 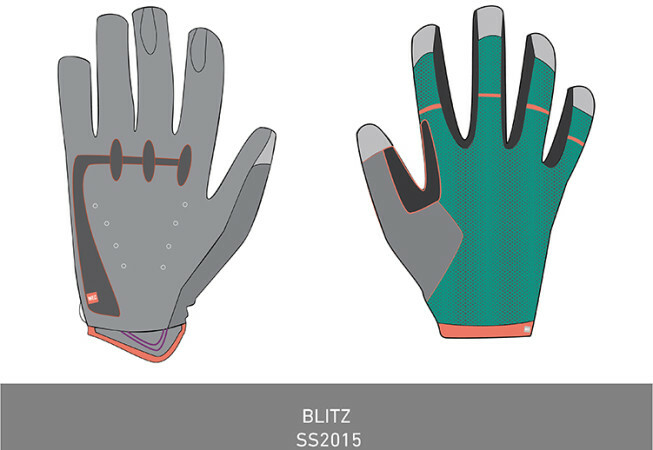 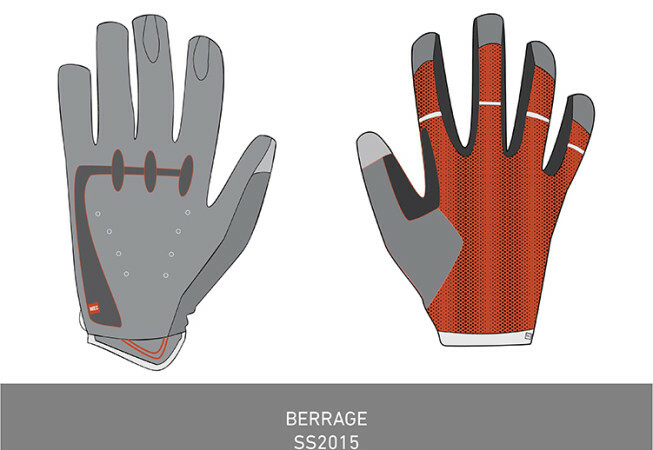 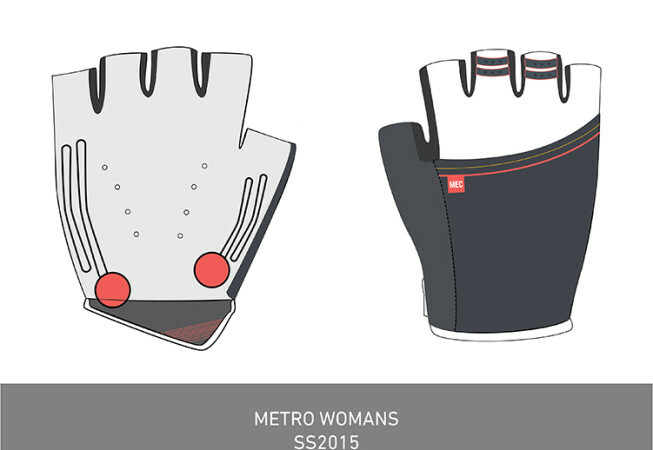 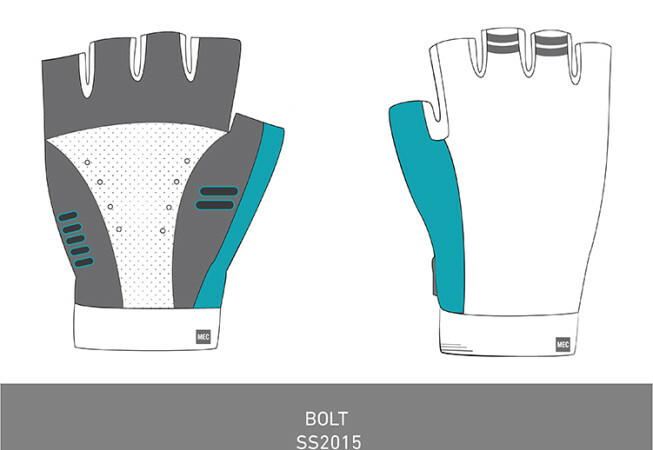 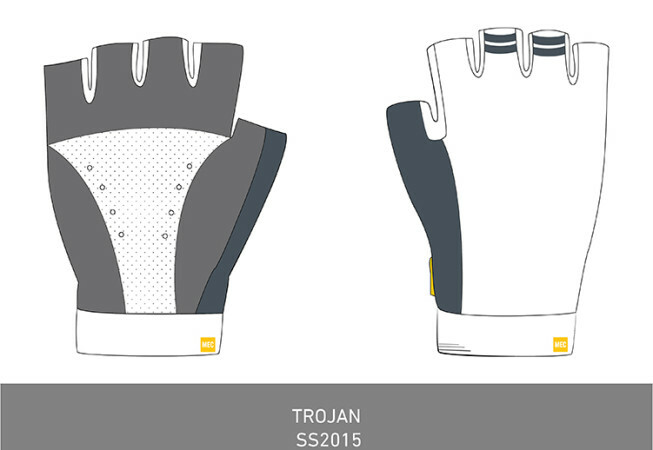 From September to December 2013 as the Hard Goods design intern at MEC, I had the opportunity to work on a series of projects ranging from cycling gloves to camping gear. 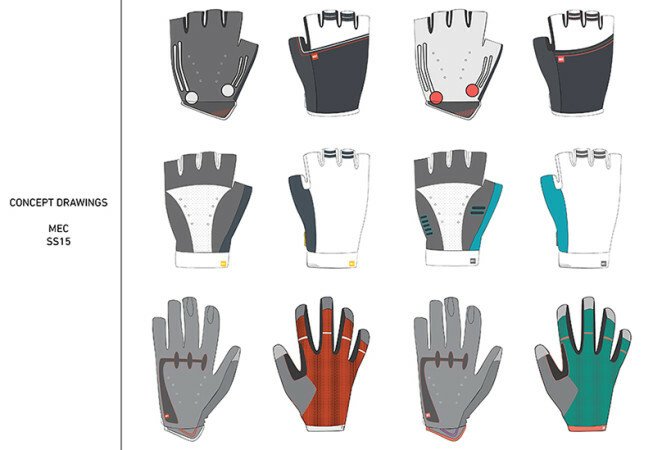 From the nine concepts I presented these six were chosen by lead designers to be prototyped and taken to market in Spring 2015.